UFC is back in business with its UFC 235: “Jones vs Smith” pay-per-view (PPV) event which is taking place this (Sat., March 2, 2019) from inside T-Mobile Arena in Las Vegas, Nevada. 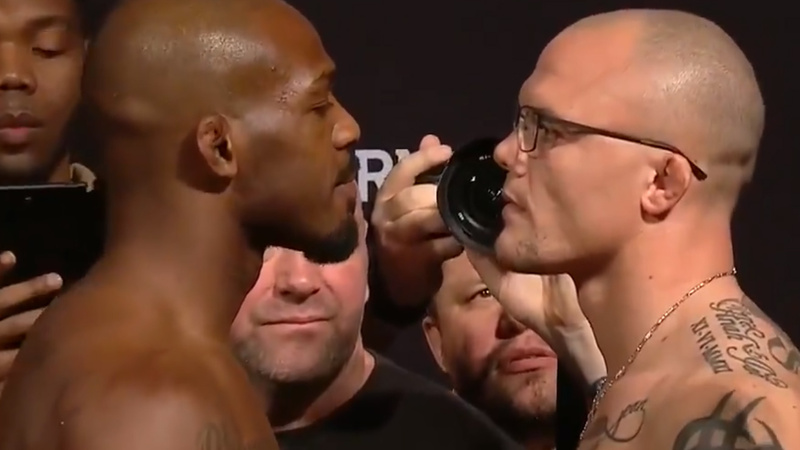 The main card is fully stacked featuring a light heavyweight title clash between current kingpin Jon Jones and rising star Anthony Smith. Many people were not expecting that Smith will get a chance to challenge Jones for the 205-pound title however after ‘Lionheart’ racked up three straight wins in only a few months, which made him an eligible contender for a title shot. Meanwhile, the co-main event features another title fight where current welterweight champion Tyron Woodley will put his crown on the line against top contender Kamaru Usman who’s Octagon record is 9-0. A PPV main card also features another intriguing welterweight fight where a former Bellator and ONE champion Ben Askren making his UFC debut against former UFC champ Robbie Lawler. Also former bantamweight champion, Cody Garbrandt who’s coming off two losses in a row will look to get back into winning column when he clashes against Pedro Munhoz. Also in the undercard, there are some great fights which are must watch. A rising star Zabit Magomedsharipov faces his first big test when he meets knockout artist Jeremy Stephens. The early preliminary Card can be streamed on UFC Fight Pass at 6.30 pm then the regular prelims are available to watch on ESPN at 8.pm. Then you can stream the PPV main card at Amazon.com or at UFC.com. Previous articleConspiracy Theory Alert: Did Conor McGregor & John Kavanagh break-up?